Read Jordan’s “Good for you” story here. Plus more success with ‘The social anxiety story of the hare and the marmalade’ here. And scroll below for many more videos from many more Thrivers! “Although I always saw myself as a “glass half full” person I had also suffered a lifetime of low self esteem which I had attributed to my struggles at school. I really thought I was thick. I was bullied too, assuming this took place because I can’t cut it at school. As an adult I was diagnosed with dyslexia but by then (my mid 30s) the damage had been done. Or so I thought!! I had, throughout my adult life felt a fraud and a fake and that at any time I would be exposed as the idiot I thought I was. 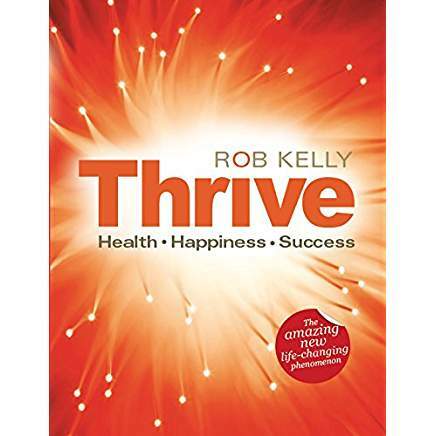 So when I started the Thrive Programme with Louise and she explained that my self esteem was not linked to the past but actually linked to the present it had a profound effect on my confidence and how I saw myself. It was like a weight had lifted off my shoulders. Early in the programme I began to acknowledge daily my accomplishments, to really stop and think about what I had achieved and how good that made me feel. I felt better, much better, even after one session. Louise had given me hope at that first session that my life could be so much better and importantly that I had control over my life. I was very surprised to discover how much of an external thinker I was, but making that discovery was a bit of a light bulb moment because I knew I could challenge and change my beliefs. “Louise really helped me at a time in my life when I had lost a lot of confidence. I had been through the loss of a parent through suicide and then an abusive marriage. The marriage dynamic – which was one where my husband wanted to control me and defeat me at every turn – made it difficult to recover from my illness. I finally mustered the confidence to end my marriage even though I was still on a lot of medication. Then I found a job and this felt like progress. However, my boss was overly controlling and her behaviour was destructive. This reminded me of the abusive situation I had endured with my husband. I contacted Louise and she spent time with me helping me to visualise what success would look like for me in my work life. I soon secured an interview for a new job and Louise helped me to prepare for the interview, working with me on visualising positive outcomes and believing in myself. She helped me to visualise and rehearse outcomes as I wanted them to be – positive and going my way – rather than what I feared might happen. I now have a new job – which I love – and I am living with and supporting my son as a single mum. And I am enjoying life. And I feel proud of what I have achieved. I am also grateful to Louise for her positive input at key points. I know I have more work to do as my behaviour at work now is slightly cautious and hesitant because of the nasty experience I had with my last boss. I know that I need to stand up and be counted more – and really own my role – rather than worrying about the reactions of others. 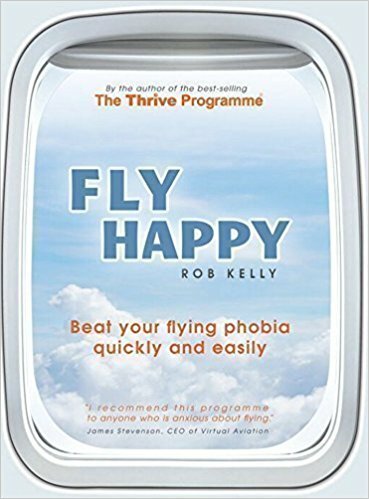 “I contacted Louise to help my 13 year old son manage his fear of flying a fortnight before our holiday departure, as he was so stressed he was not able to eat or sleep after the news of the impending flight. 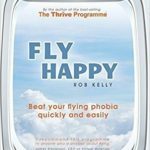 Although we were only able to meet for two sessions prior to departure, Louise was able to successfully help him manage his thinking and show him that he could control his catastrophic thinking – which was bad to the point where he had said he would “rather die” than get on a plane. He was very calm on the day of the flight and was able to relax throughout the journey, so much so, that he enjoyed playing some games with his sister and listen to his favourite music. You could be telling your story too! Get in touch today and get started. 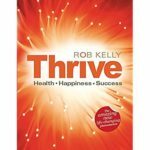 Below are video testimonials from more individuals who have undertaken The Thrive Programme and documented their Thriving experiences! Their reasons for consulting the help of a Thrive Programme Consultant are varied, and hundreds more testimonials, and experiences with different symptoms, can be watched at the Programme’s Youtube Channel.